All services are at the same rates except the Raindrop Technique. All sessions are by appointment only. Call for hours of operation. This massage technique is a very light touch and amazingly soothing to the body. It can be used to help with Lymphedema, Headaches, Fibromyalgia, Post Surgical Swelling, Post Trauma Swelling and Lupus. This is a slow and methodical process in which your lymphatic system is engaged to help promote drainage to your system. You can concentrate on one area or do a complete body detox. You will leave feeling completely relaxed and peaceful. 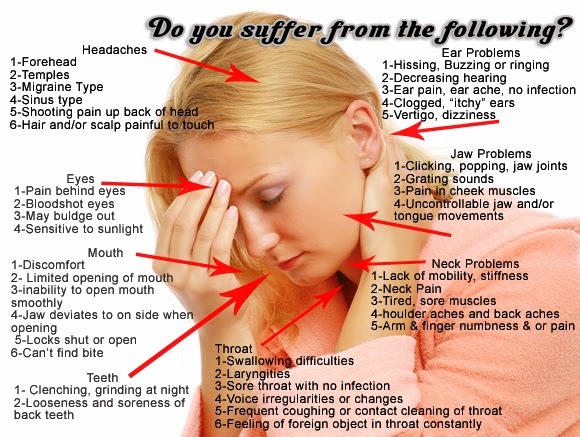 In treating temporomandibular joint disorder (TMD), the massage therapist should focus treatment on the reduction of tension in the masticatory (chewing) muscles, eliminating trigger points-the hyperirritable “knots” felt in the muscle that refer pain elsewhere-and releasing tension in the fascia around the jaw area. There are many massage techniques for both short and long term relief from sciatica pain. Massage therapy helps sciatica by relaxing muscles, improving ones’ posture, and also by relieving pressures on other nerve points as well as the sciatic nerve. Do you long for your muscles to be worked on and worked out but do not want to be touched? Then a foam rolling treatment is for you! You can stay completely dressed for this massage. 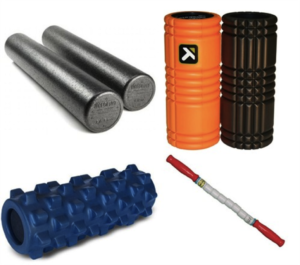 I use several different foam rollers all over the body to work on each muscle. Just like with a traditional massage you can control the intensity of the pressure you receive. No oils and no changing clothes. Do you have body aches that make you move a little slower? If you suffer with arthritis and joint pain this is just what you need. With this technique you can stay dressed in comfortable clothing that has stretch and get a total body workout. Table stretching takes each muscle and lengthens it so you have better mobility.